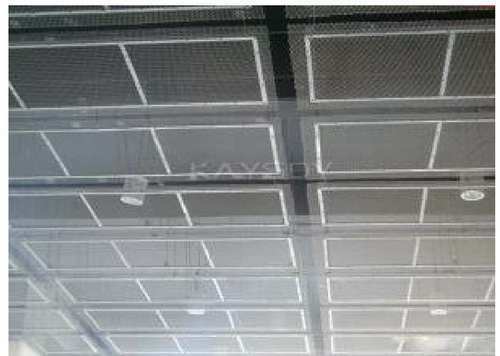 Leading Manufacturer of metal false ceiling, stainless steel false ceiling, clip in false ceiling, open cell ceiling, mesh ceiling and metal mesh ceiling from Bengaluru. Banking on our immense experience and knowledge base, we are manufacturing and supplying Metal False Ceiling to our valued customers. 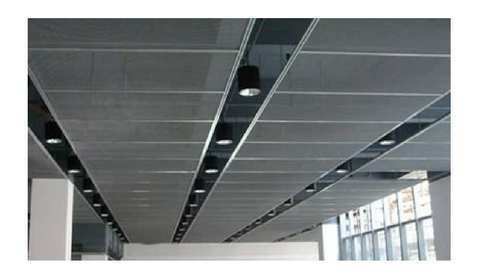 The offered ceilings are made from high-grade materials for maintaining tune with the industry standards. 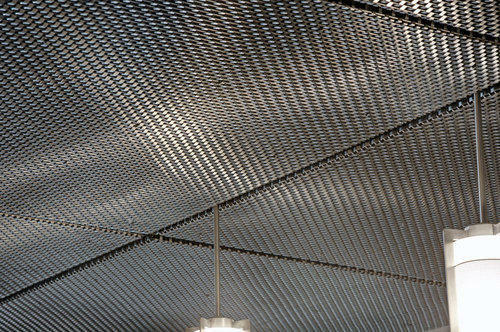 These ceilings are seamless in terms of finish, durable and offer better reflection of light. The offered ceilings are easy to install as well. We are among the pioneers in the industry for manufacturing and supplying Stainless Steel False Ceiling. 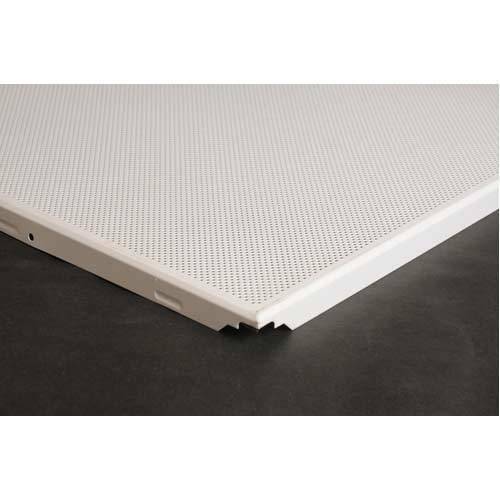 The offered false ceiling is made from high-grade materials and is extensively demanded in residential, commercial and industrial sectors. 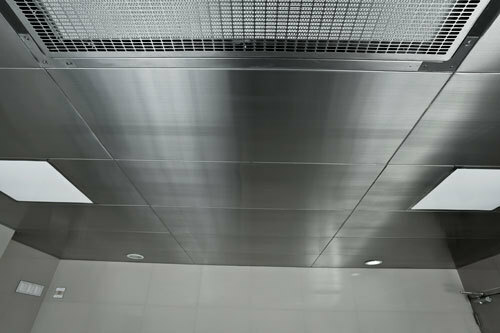 This ceiling is seamless in terms of finish, resistant to corrosion and requires least maintenance. 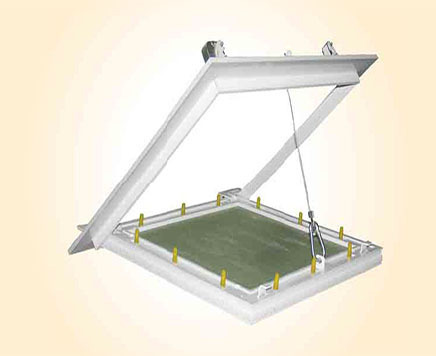 It is easy to clean and has high tensile strength as well. 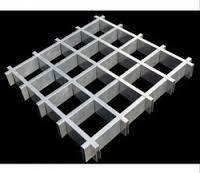 We are among the successful names in the industry for manufacturing and supplying Clip In False Ceiling. 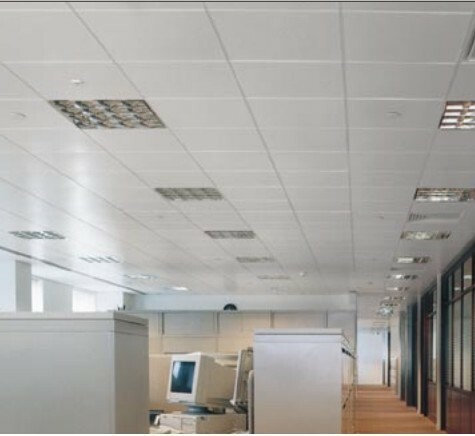 The offered ceilings are extensively demanded in offices, residences, shopping malls and restaurants for increasing the elegance of ambience and making enclosures well lighted. 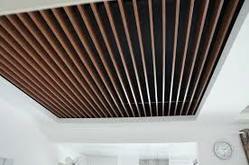 These ceilings are easy to install and are capable of concealing wirings. 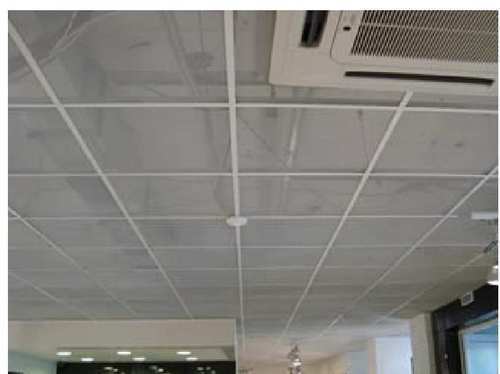 We are offering Open Cell Ceiling to our client.